Supplying quality roof and vehicle accessories, trailers and towing supplies with fantastic service. Whatever your activity, there is a storage solution for you. 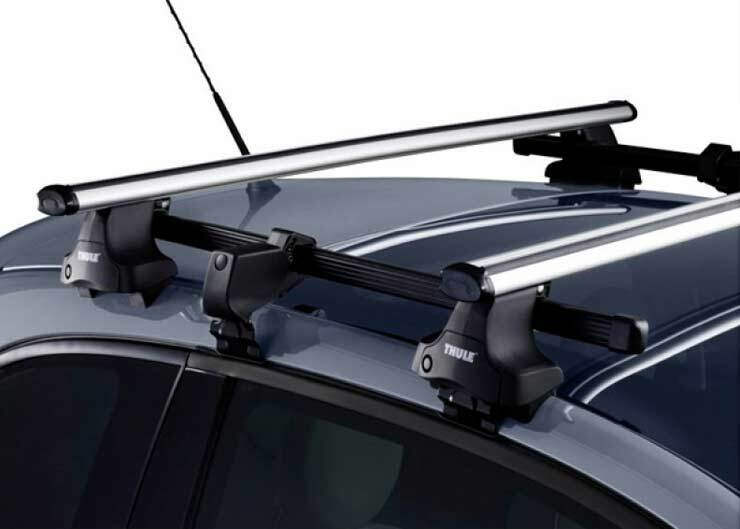 Start with your basic roof rack system (roof bars) to which can be attached roof boxes, luggage racks, cycle carriers. Our high quality Thule roof boxes for hire are readily available and allow transportation of virtually everything; from camping to skiing trips and a lot more. 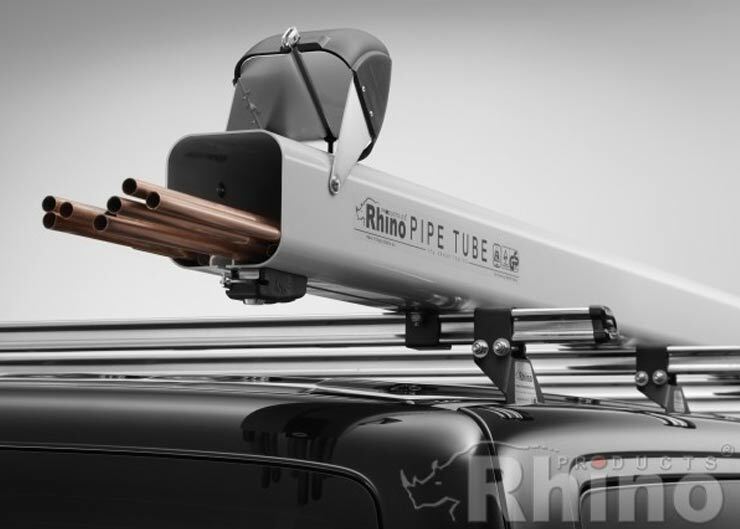 Stockists of Thule, Rhino & Vanguard products, available online in our new *shop*. We offer services for commercial vehicles, including roof racks & modular systems. From camping trailer to commercial plant equipment, we have been maintaining Al-Ko, Bradley, Brenderup, Brian James & more for the last 25 years. Send us a message to arrange hires by email, or contact us if you have any questions. Rhino Aluminium Racks, Delta bar racks & full modular systems for most vans. 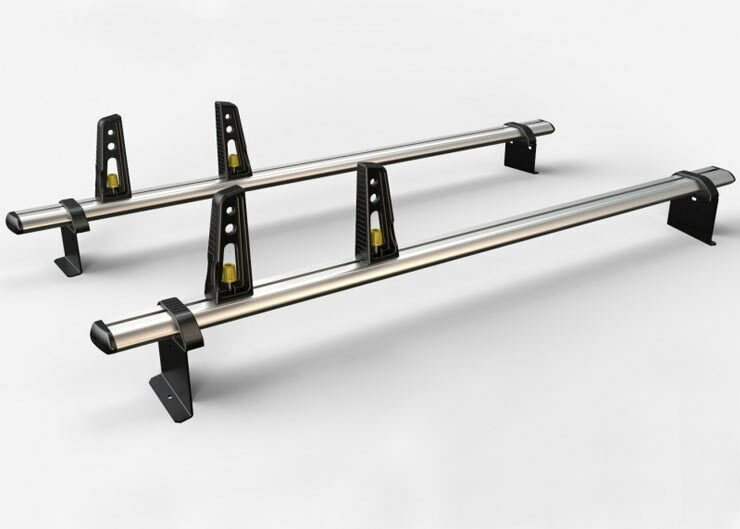 Stockists of Wing Bar, Load Bar & Square Bar Systems. Email or phone for immediate service. 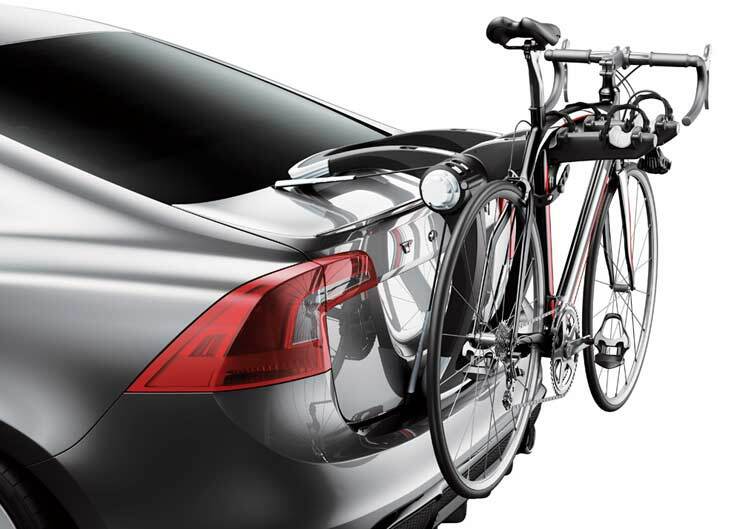 Cycle Racks (Roof & rear mounted), Kayak, Surfboard, Snowboard & Ski Carriers. Snow socks also available. For more details – email or contact us for immediate service. Trailer parts and accessories, we have a large stock of trailer parts available, but also a larger stock accessible within 24 hours. We are located in garage 2, past the main entrance on the right.